Finding a gem on the highstreet (drugstore) is one of the best things in life (call me sad). 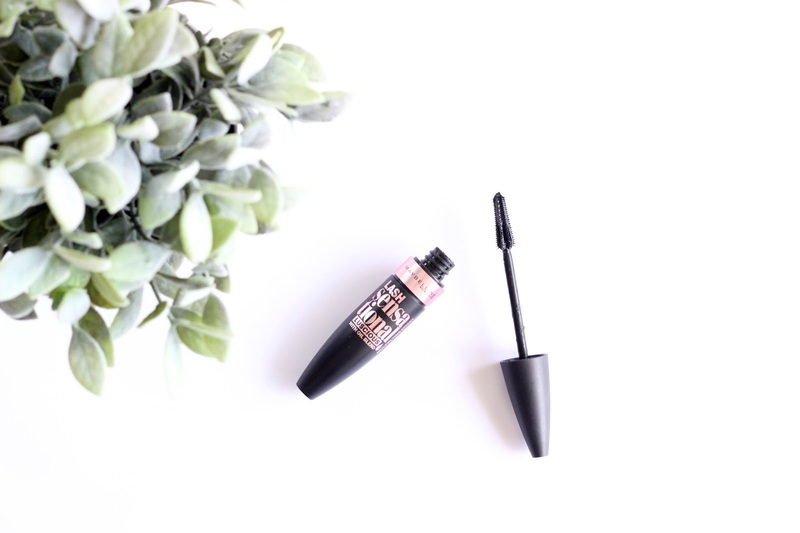 One of my favourite budget mascaras is the Maybelline Lash Sensational Mascara. This was until I discovered it had a sister. The Maybelline Lash Sensational Luscious Mascara*. Look at the difference! For £7.99, I think it's a great find and one you definitely need to try!